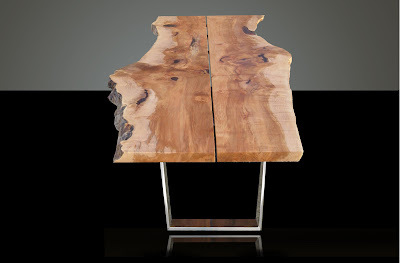 This is the fourth and final newsletter/blog in our design focused series where we show how versatile live edge pieces can be. We work with designers from all over North America and have seen some real defined styles that incorporate our products; West Coast Natural, Modern Country, Industrial Fusion and Contemporary Asian. 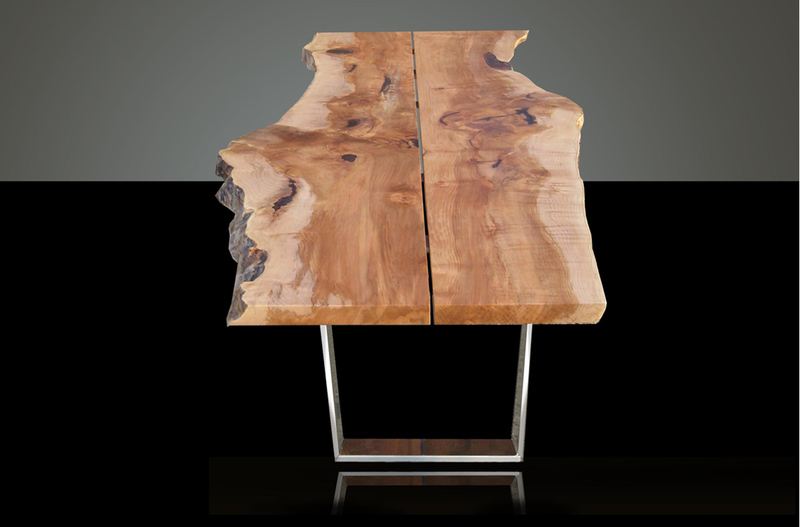 Through these newsletters we will help define these styles and show our Live Edge pieces in each of these settings. 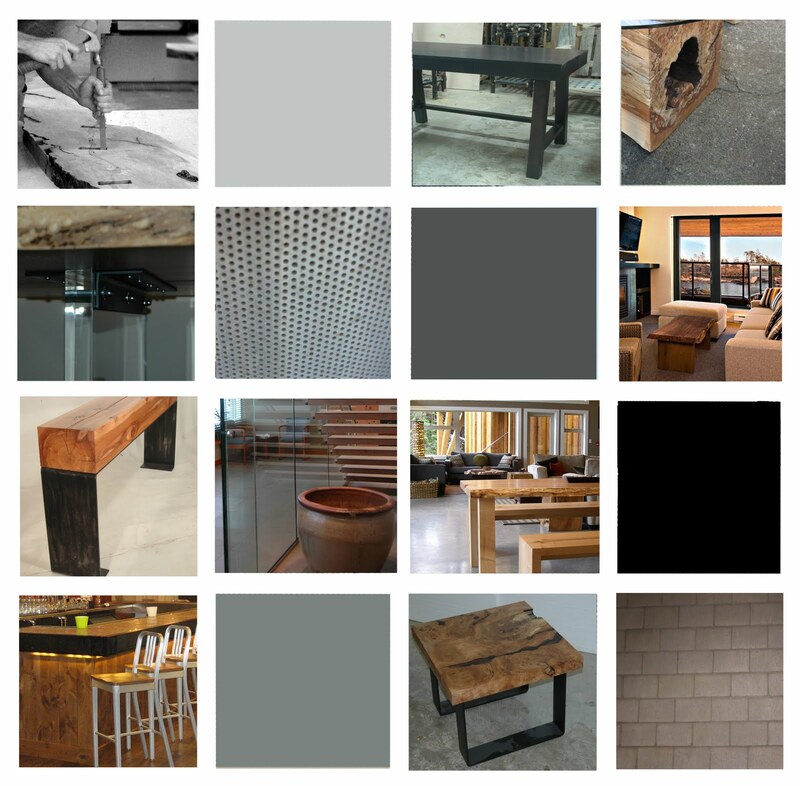 Interior designers create a look of ‘Industrial Fusion’ look with cool, steely color combinations, clean lines, glass and other elements of industrial world. 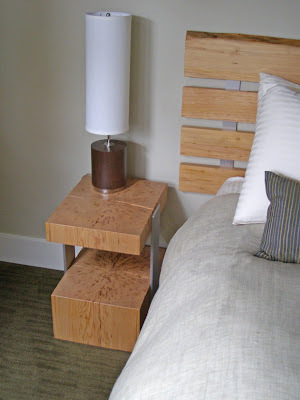 Large, solid wood slabs bring a warm and inviting feel, creating a perfect juxtaposition. 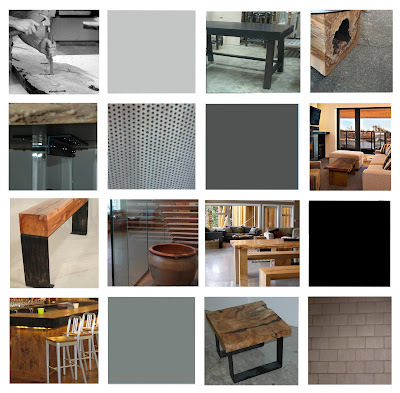 We’ve picked through a few of our favourite Industrial fusion pictures to help explain and further define the design style. Keep reading to see pictures of our time at the Interior Design Show West and to find out more about our upcoming ‘Re: Purpose’ event.